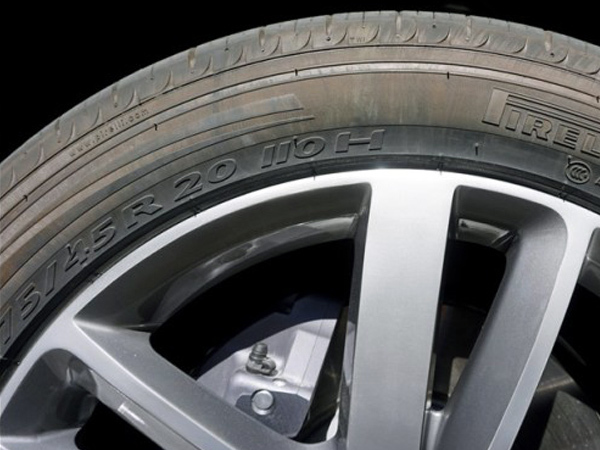 If you've invested in a set of alloy wheels for your car, the chances are that you'll want to keep them in pristine condition, helping to maintain the look and residual value of your motor. 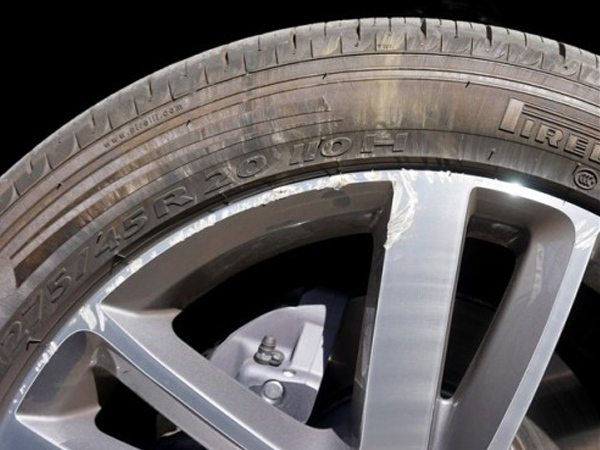 Unfortunately, accidents do happen, and a scuffed and kerbed alloy wheel is an all too common occurrence. The good news is that Smart Refinish's comprehensive range of services are not limited to paintwork scratch repairs and bumper scuff removal - we can also repair alloy wheels. Our alloy repair techniques for scuffed and kerbed alloy wheel rims and spokes are not only fast, but also professional and cost-effective. Beautifully restored back like new! We can restore alloy wheels in any colour or finish and you can expect nothing but professional, outstanding results that last. We are able to return alloys to their original pristine condition, whilst also helping to prevent the risk of further damage from exposure to the weather and corrosive road salts.